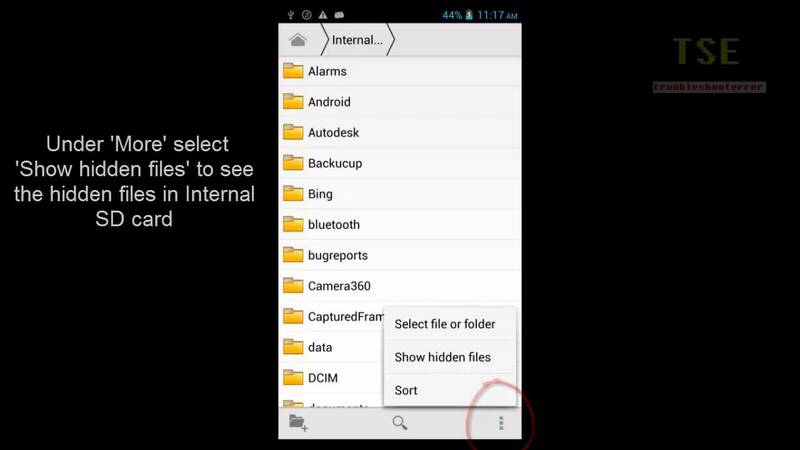 Bangala Guru: How to hide/ show your folder in mobile ? 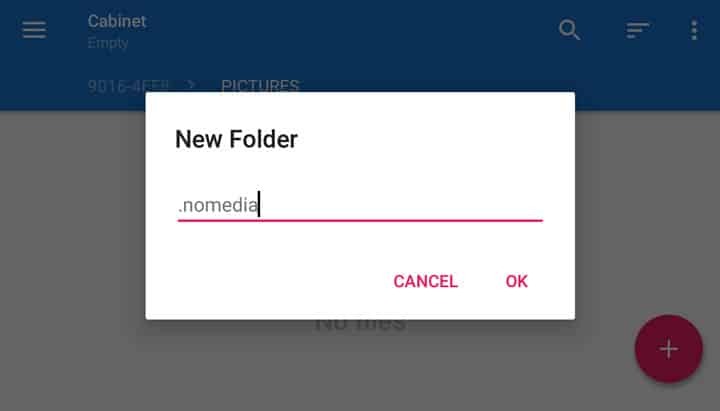 How to hide/ show your folder in mobile ? tips- for hide folder -long press your folder > rename > just( . dot) symbol before your folder name and press ok now your folder is hide .